It's more than just Google Maps. 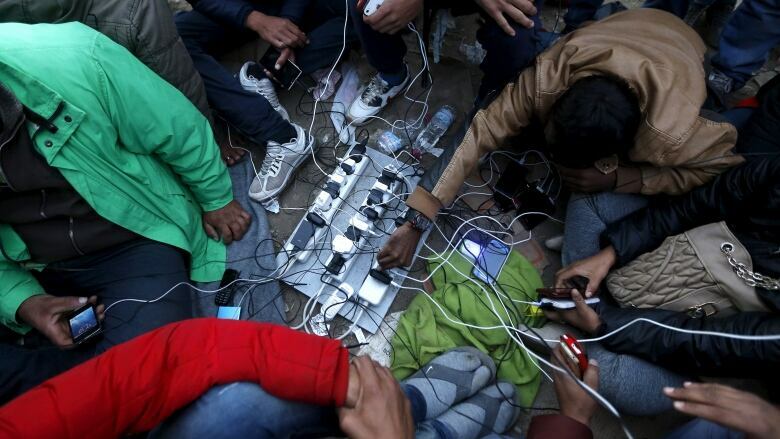 Researcher Mark Latonero argues that all manner of mobile technologies - from messaging apps to money transfers - help refugees fleeing conflict. They amount to a digital infrastructure comparable to roads and trains in refugees' journeys. Many of these same tools, however, are also used in human trafficking. Can an algorithm detect sarcasm better than you?